9ice reacts to Falz’ condemnation of his song allegedly glorifying ‘Yahoo’ boys – Royal Times of Nigeria. Falz, aka ‘the bahd guy’ had earlier warned artistes against glorifying fraudsters, adding that songs should speak against not in support of ills of the society. 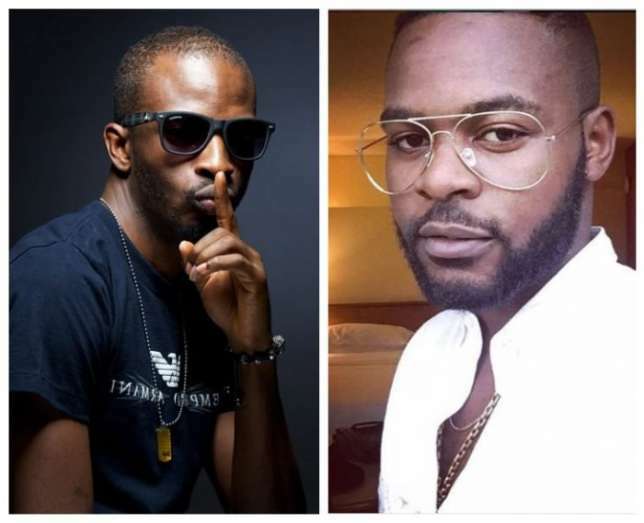 Nigeria music star, 9ice has reacted to Falz’ criticism of his song, ‘Living Things,’which allegedly ‘glorifies’ internet scammers, otherwise called Yahoo boys. “As an entertainer, sing about something that can help our life, paint a picture, tell a story, don’t glorify fraudulent behaviour; it’s not good. But in apparent reaction, 9ice said he only urged individuals to go about their daily duties and earned their pay. “It’s not about promoting fraud so to speak, It’s about someone who wakes up in the morning and needs to go and earn a living. It’s not negative. “It’s positive, you just have to be in that realm to understand what the song is all about,” the singer told HipTv.